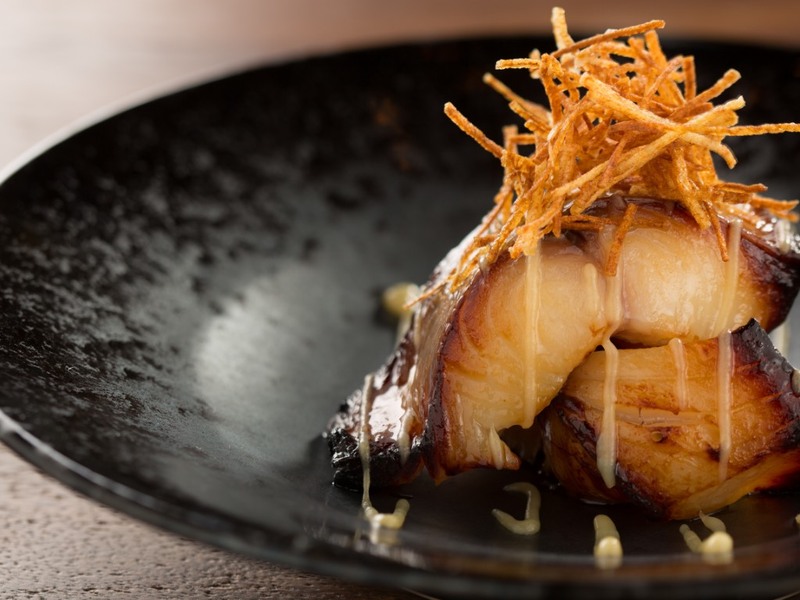 Bringing the authentic tastes of Japan to Dubai. Featuring indoor and outdoor seating and fab views, dine on savoury Japanese pancakes for breakfast, kobachi (small dishes) for lunch, Japanese grills, salads, soups, sushi, or dishes with a Western twist. P.S. We also love the Chocolate Brick Toast.